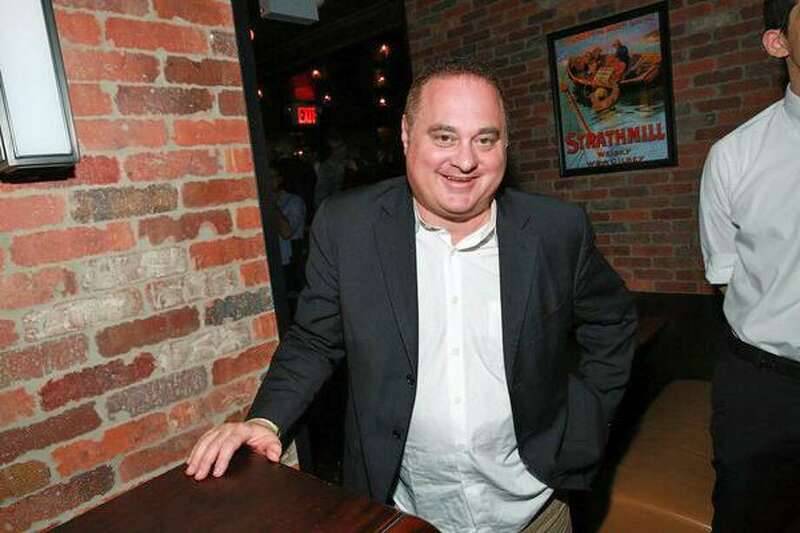 Douglas Tirola, Westport resident and director of the new documentary film "Brewmaster." When Douglas Tirola was younger, there were two options at most bars: Miller or Budweiser. “Or maybe if you went to a fancy place they would have Heineken or Rolling Rock. And that was a big deal,” says Tirola, a 52-year-old filmmaker. Those were different times. When Tirola tended bar at a local joint in his hometown, Westport, where he still lives, the craft beer boom — the subject of Tirola’s film, “Brewmaster” — was still a long way off. Through interviews with some of the industry’s pioneers — among them Sam Calagione, founder and president of Dogfish Head Brewery; Rob Tod, founder of Allagash Brewing Company; and Garrett Oliver, brewmaster at Brooklyn Brewery — the movie tells the history of beer in the United States and highlights some of its major players. It’s a project that Tirola was picked to direct based on his past work, especially his 2013 film, “Hey Bartender,” which similarly tracked craft cocktail culture. “Basically, there was a beer company that was looking to do a film celebrating its 175th anniversary. Because I had done ‘Hey, Bartender,’ they sought me out,” Tirola said. That company was Pilsner Urquell, the Czech brewery that revolutionized beer in the 19th century by creating the first pale lager, or pilsner. The movie follows two men: Brian Reed, a MillerCoors trade brewer on his quest to become one of only 18 people in the world to earn the Master Cicerone title, which is the beer equivalent to a master sommelier; and Drew Kostic, a lawyer with dreams of opening his own brewery. Tirola was drawn to passionate people willing to eschew more traditional career paths, which he believes are common in the beer world. 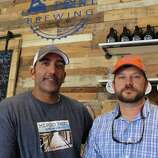 “These are people that have a lot of opportunity and have the resources to do almost anything they want in life, and they’ve chosen to make beer,” Tirola said. The film has screened throughout the country since its 2018 release and has earned mostly favorable reviews. Its detractors are primarily a craft beer faction that looks critically at the film’s big-beer connections. Despite funding from Pilsner Urquell, which is owned by Tenth and Blake Beer Company, a division of MillerCoors, Tirola is adamant that he was able to make the movie he wanted, independent of influence from the brewery. He also believes craft brews and big beer — the Millers and Buds of the world — can co-exist in the way that independent film and big budget, studio movies do. 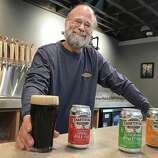 His aim is not only to bridge the gap between craft and big beer, but also to attract both beer-drinking audiences and movie-going audiences who may not know the first thing about beer, though the latter group is apparently shrinking. Based on data from the Brewers Association, what was once a sub-culture of craft beer drinkers is entering the mainstream. In 2017, 997 breweries opened in the United States, creating more than 6,000 new small brewing jobs in just a year. In total, there are more than 6,000 breweries in the country. Consumers feel pride in their local breweries. There’s also an aesthetic draw, as converted industrial spaces and vacant strip malls become ornate shrines to beer, where people can drink feet away from where the product was made. An earlier version of the story misstated that Pilsner Urquell is owned by Anheuser-Busch InBev and that the film premiered in 2017. Pilsner Urquell is owned by Tenth and Blake Beer Company, a division of MillerCoors, and the film debuted in 2018.